Happy Monday Everyone! 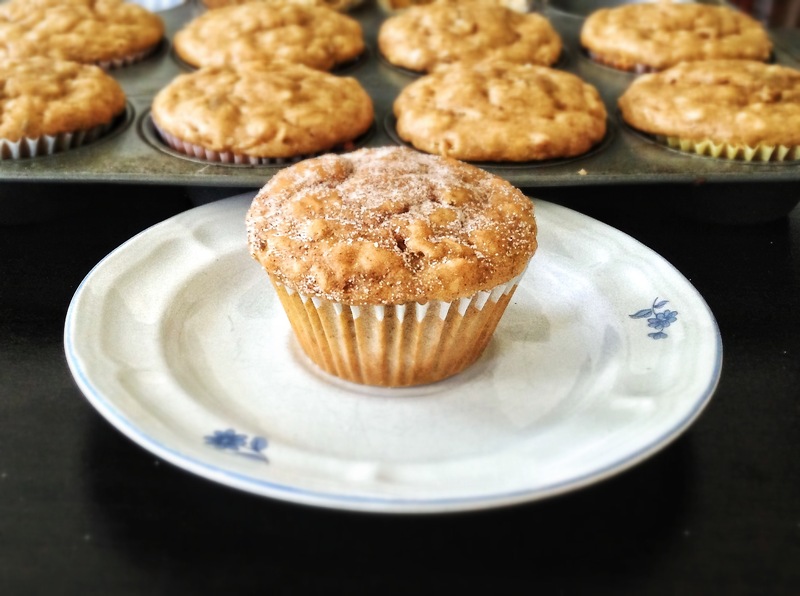 My blog hit a milestone this past weekend – my Peanut Butter Banana Oatmeal Muffin recipe was featured in the Washingtonian. Check it out! 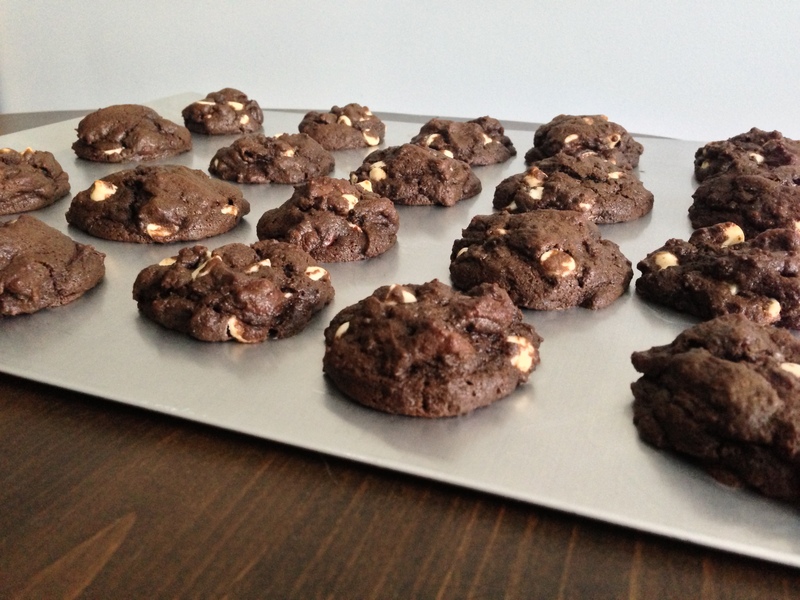 On deck: An easy, super chocolatey cookie recipe is on its way to you later this week! Stay tuned! This entry was posted in Press and tagged Banana, Muffins, News, Oatmeal, Peanut Butter, Press, Washingtonian by deliciousinadash. Bookmark the permalink.